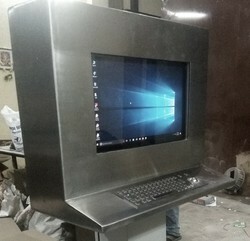 Prominent & Leading Manufacturer from Mumbai, we offer exd scada station and ex d hmi. EXD SCADA Station is suitable for use in hazardous areas. 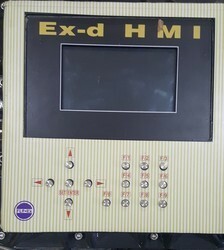 EX D HMI is used in hazardous areas.